First, I want to wish a very Happy 30th Birthday to my best Stacey! I can't wait to celebrate with you this weekend! Last week was my 10 on Tuesday link up with Karli and I loved it. 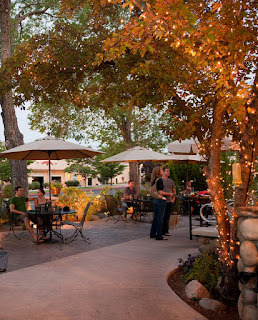 After reading and commenting on other people's lists, Mel from The Larson Lingo, said I should do a list of things in Reno since she visits here often. Well Mel, you inspired my 10 on Tuesday list. The Discovery Museum is a children's museum full of fun. Even for adults. The museum is 67,000 square feet featuring everything from science to technology. They have a splash area, Nevada stories, Monsterfish, toddler area, Inside Out (anatomy experience), art center, Spark Lab, climbing center and Under the Stars area. It will wear your children out and you will enjoy the experience too. Yes I may be biased a bit since this is my alma mater, but the campus is beautiful. Especially in the Spring time. We have a beautiful quad located in the south part of campus that is lined with trees and some of the oldest buildings on campus. You can head up north and visit Mackay Stadium. Or check out the Knowledge Center. 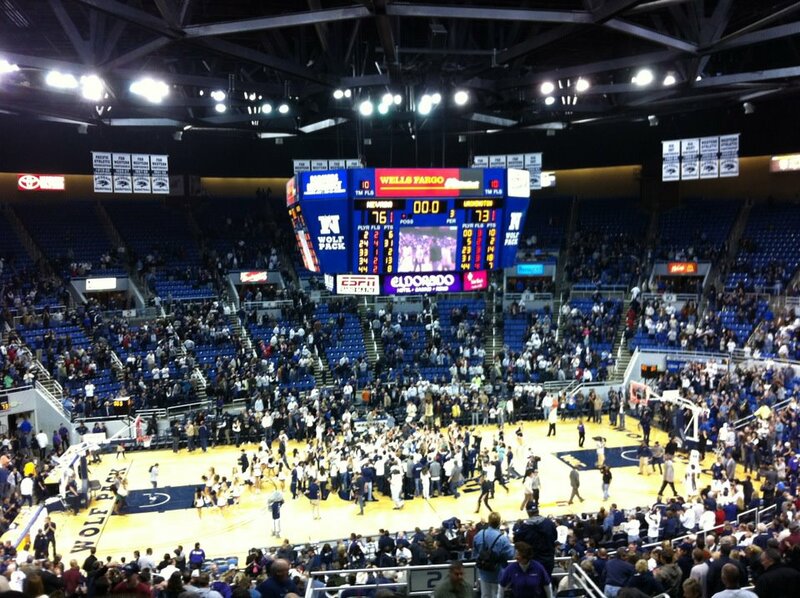 And if you are in town during basketball season, check out Lawlor to catch a game. 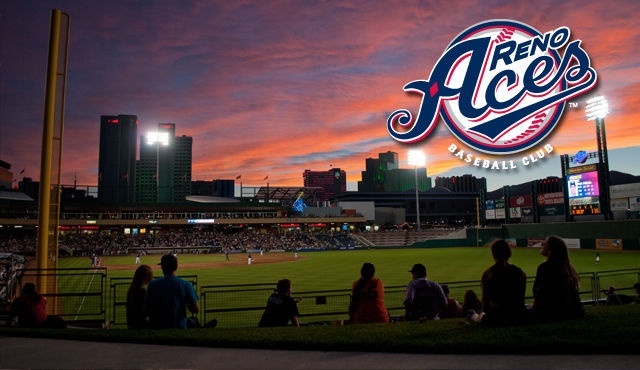 The Reno Aces are a Minor League Baseball franchise and they are affiliated with the Arizona Diamondbacks. The stadium opened in 2009 and I went to at least half of those games that season. And about half the next season. I haven't been able to go to as many as I used to (kids, marriage, traveling), but the Aces games are a lot of fun. Plus you can see some of the greats come through due to injuries or before they made it huge. 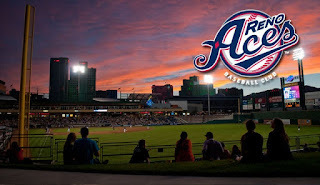 I have seen a lot of Giants (when the Aces play Fresno Rivercats) at the Aces ballpark. 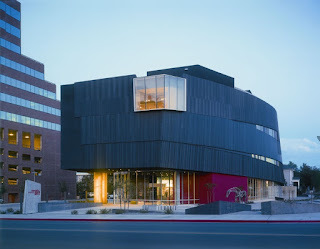 The Nevada Museum of Art is a beautiful art museum. 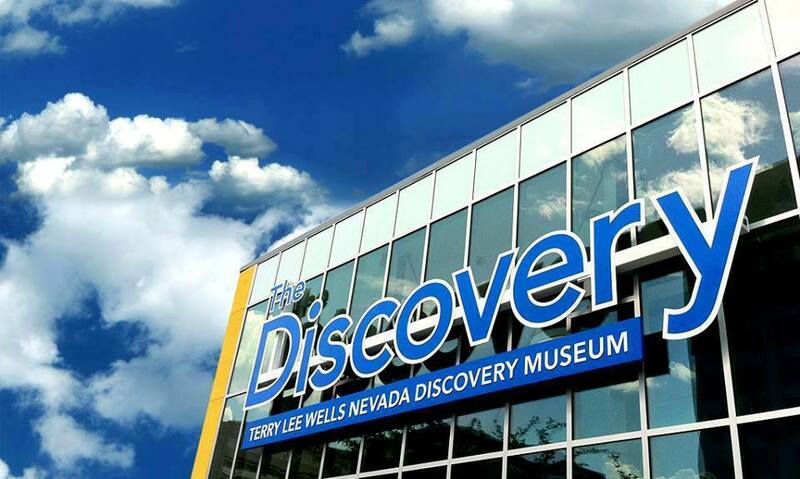 They have changing art exhibitions showing Nevada's history, famous artists, local artists, light displays, guided tours and so much more. You can even have events (weddings, receptions, parties, etc.) here. 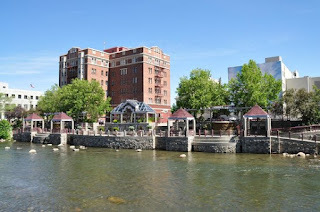 The Reno Riverwalk District is beautiful. It is full of parks, shops, good eats, a marketplace, a whitewater park and bars. The Riverwalk District is an area that was developed along the Truckee River with miles upon miles of sidewalks and bike lanes to take you through Reno's beauty. There are a lot of events through the year along the Riverwalk. Earth Day, Wine Walks, Beer Crawls, Dine the District, marathons, floating the river and so much more. This is one of my favorite places to be during the summer. 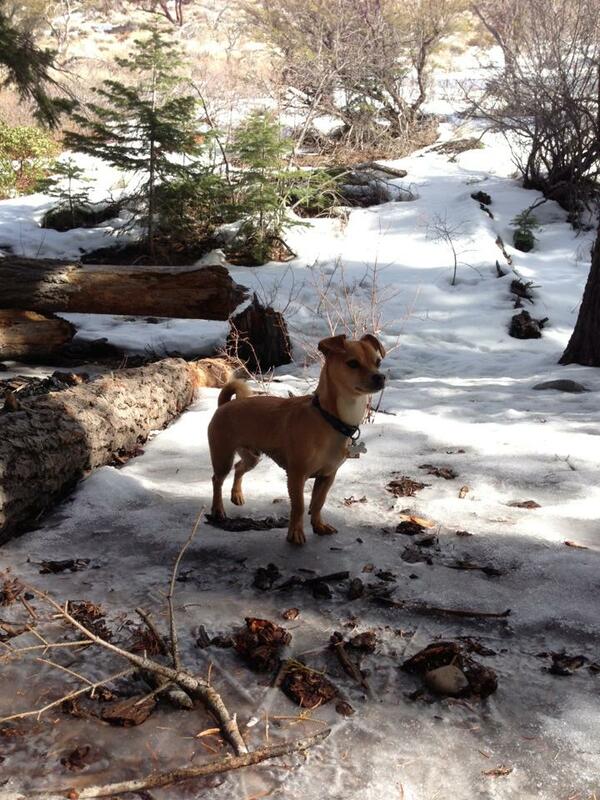 The Reno/Tahoe area is full of amazing hiking trails. One of my favorites is the Hunter Creek Falls trail. It is about a 6 to 7 mile (round trip) trek up to a beautiful waterfall. It isn't a hard trail and the views are gorgeous along the way. I would recommend wearing hiking boots and bringing your camera for the waterfall at the end. Another favorite hike of mine is the Mt. Rose Summit Trailhead. This is a tough hike, but a beautiful one. 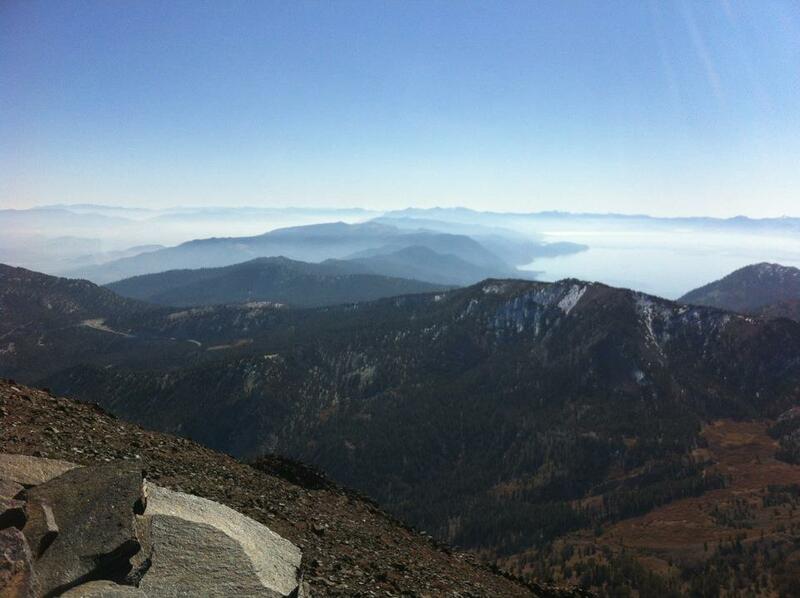 You will overlook Reno, Washoe Valley and Tahoe. The first part of the trail is pretty easy up to the waterfall, but then it gets harder and harder. It is about 10.6 miles round trip, but so worth it. When you get to the top, you can sit on the rocks and enjoy the view and have some lunch. Definitely worth the trip. Again this is on the outskirts of Reno, but it is one of the best local ski resorts. It is about a 25 minute up the hill drive from Reno and boasts the best terrain. Rose has the chutes which is 200+ acres of steep terrain (40 - 55 degrees) with very long runs. 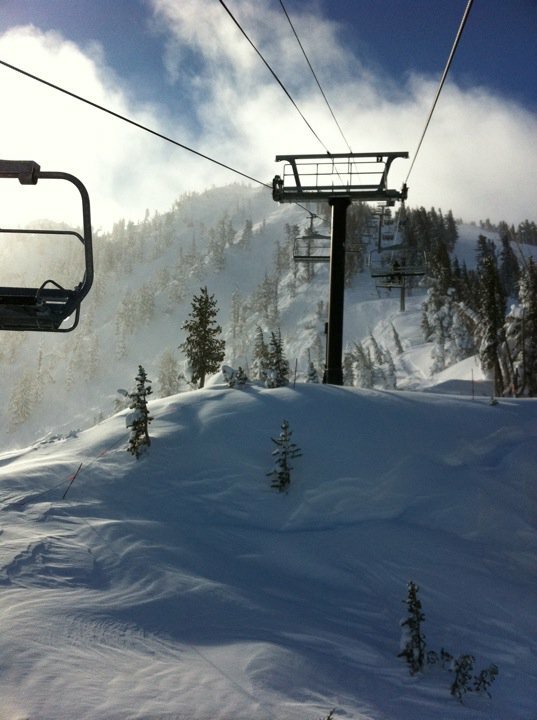 The resort isn't huge, but offers the best tree skiing, high speed chairs and a lot of back country areas. The Chutes are to the left with the runs to the right. I know this is a broad area, but in Reno, we have All You Can Eat sushi which I guess is not common around the U.S. In Reno, we have tons and tons of sushi restaurants where the fish is flown in daily from the Bay Area. And the fish is so fresh and so good. And since we have so many sushi restaurants, you can get All You Can Eat sushi for about $20 to $25 per person for dinner. And if you love sushi like I do, this is a steal and you will have paid for it by eating two rolls or a roll and some nigri. But let's be real here and we all eat so much more than that. At least I do. Some of my favorite sushi restaurants in Reno are Hiroba, 2 Tha Joint and Sakana. 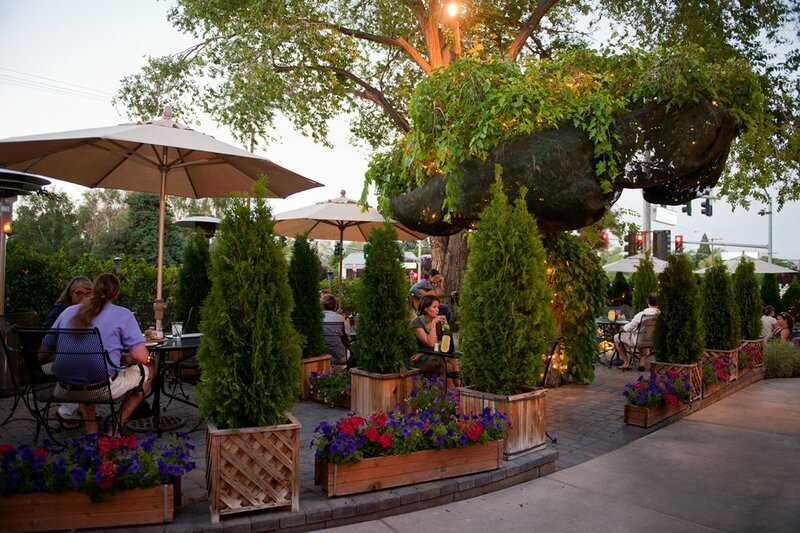 Stone House is a cute restaurant that has transformed their patio into a little oasis. When it is warm outside, you can sit outside and enjoy the flowers, the stone work, the fountain, the seclusion of trees and shrubs and the amazing food. 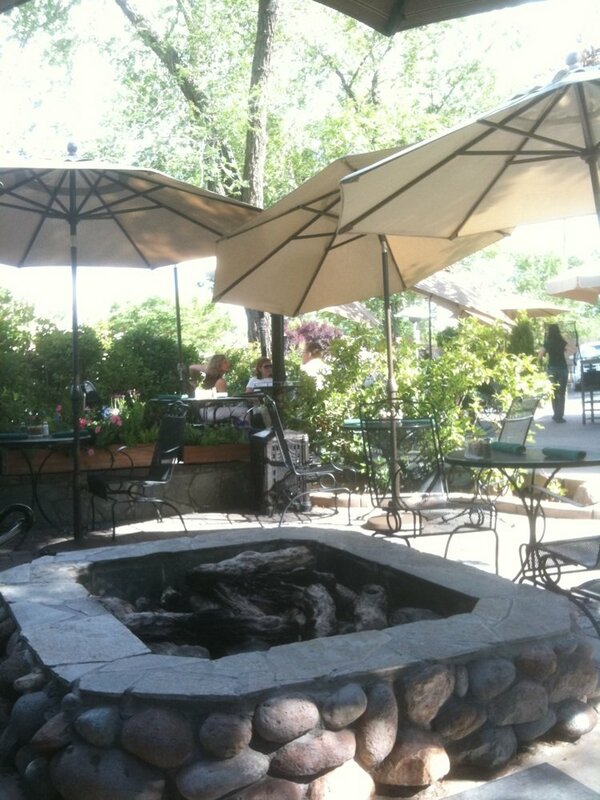 I love meeting my girlfriends at Stone House for brunch. They have amazing cocktails with an extensive breakfast and lunch menu. St. James Brasserie is a very unique building as it once was an ice house. The owners transformed the place into a beautiful brewery and pub. The food is outstanding, but the beer is top notch. The owner hired a brew master who studied all over Europe and learned from the best. 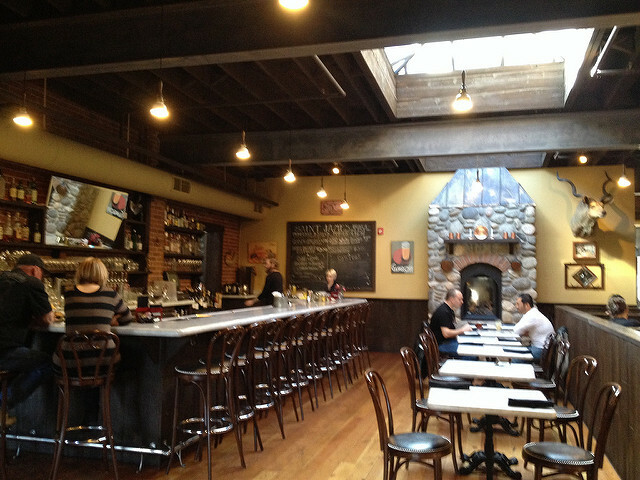 The building has a bbq pit area, a roof top bar and seating area and two seating areas. The food has a gastro pub feel to it. I recommend the Red Headed Stranger beer (my absolute favorite beer) and the Mac, Atwater burger, fish and chips, seasonal pasta and the chicken coq au vin. But really, everything here is amazing. There is so much more to do, see and eat in Reno, but I thought I would give you a taste of the things I love to do and eat in Reno. If you want any other suggestions, please email me! Wow! So much to do. I love there everything is so different too. Great list lady. Someday I'll come visit and we can do those things together. Yes please come visit me. I am still trying to sell Rory on moving out there. So much more house for your buck and then we can have play dates. Reno is pretty amazing though. We have Lake Tahoe so close to us that I often forget how beautiful and awesome it is to live here. This is a great compilation for others when they come to your city! So many things to do! Thanks Amy. I was asked for a list, so I did one and it took a long time to really think of all the great things to do. And this only touches on it a bit. Reno isn't a place I've ever thought of visiting until now. Pinning this! Awesome. So glad I could make others see the beauty and amazingness of Reno! yay! reno is RIGHT on the way to my sister's (if we drive) so i'll obviously need to start stopping and exploring more. the girls would LOVE the children's museum! Yes. You need to explore Reno more. And your girls would love the children's museum. It is huge, not too expensive and would wear them out!!! Total win! This is a great post idea! It's always fun to see exciting places in different areas of the country. I would love the museum for Ben. Plus I'd wanna come see you! Yes. I would love for you to come see me so I can meet you and Ben. And have a play date. I love where I live and sometimes I need that reminder. 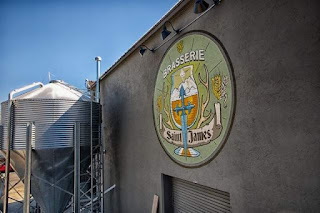 I would LOVE to try the St. James Brasserie... hubs and I love breweries and trying new beers. I got him that beer cap map for his birthday and he's so excited to start filling it up! Guess we need to take a trip to Reno! They are starting to sell their beers everywhere so you may be able to find them. They are the BEST! And I love that I can go during happy hour and fill up our growlers! Yes come to Reno so you can get a cap from here, visit me and explore the Reno/Lake Tahoe area. Your post totally makes me miss living in a big city! And being able to eat sushi. There is something to be said about small town living.... But you've made me forget ;). Awe thanks! Sushi is the best and All You Can Eat is even better! I've only been to Reno once and it was only to drive through when we moved from CA to NY! You should come back (for a visit). It is a pretty amazing place. Lots to do. Especially outdoors with Wesley!